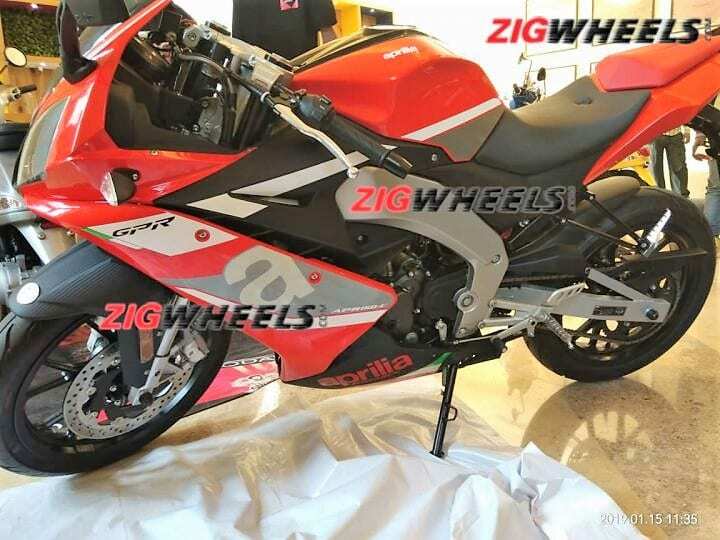 A production-ready image for the upcoming Aprilia GPR 150 (popular by the name RS 150 for the Indian buyers) was leaked online from the dealers meet. The motorcycle is already on sale in China and uses the identical engine configuration as quoted by the brand on their Auto Expo information chart. 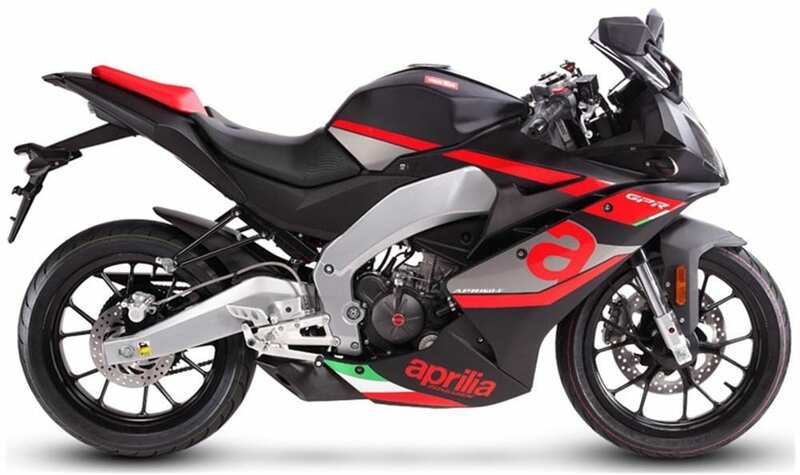 The plan of using Euro-spec RS 125 design for the RS 150 was dropped by the brand as the model seen here (Aprilia GPR 150) is seen with a different fairing and tail section. However, the frame and swingarm are still the most beautiful elements you can find on the upcoming motorcycle. 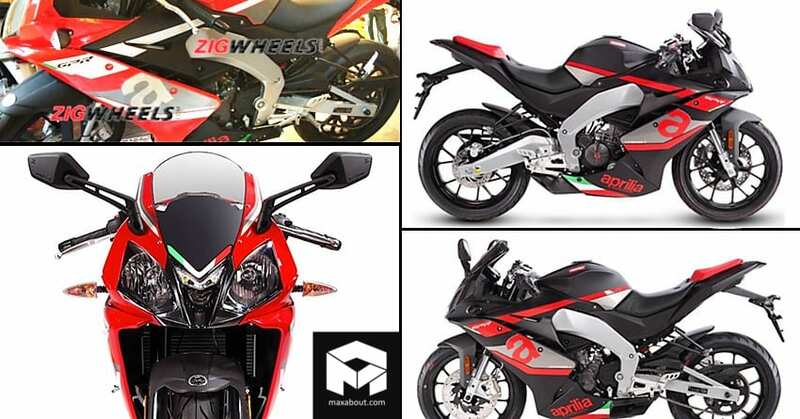 The image seen here confirms that Aprilia GPR 150 would be the most suitable name for their lightweight racer as RS 150 sounds more in-line with Bajaj Pulsar series and even confuses the fans with their own scooter, the SR 150. 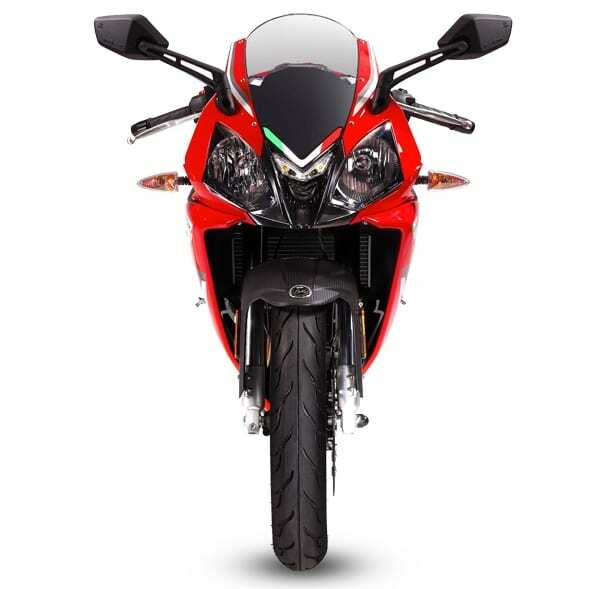 The frame, swingarm, alloy wheels, disc brakes, suspension, and front/rear fender stays the same on both the bikes while basic differences come in the headlight placement, fairing design and placement of seats through a different panel setup. 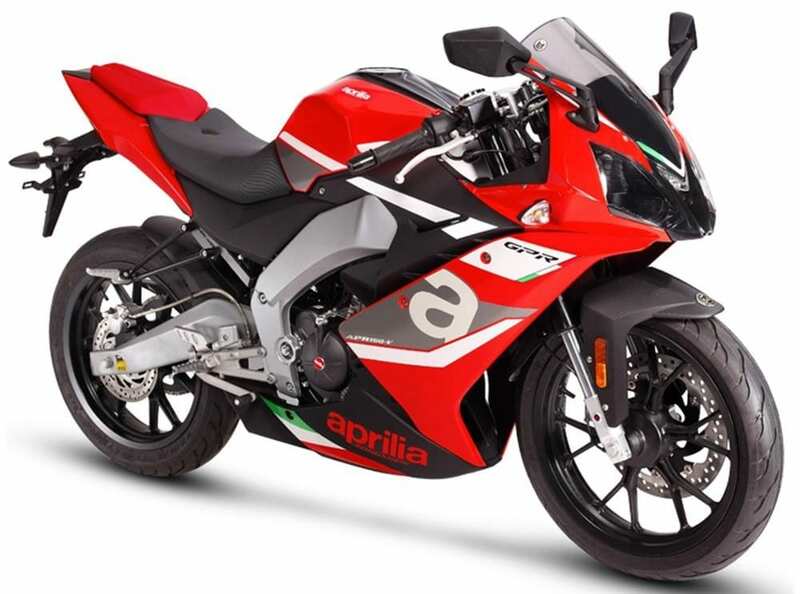 The front of Aprilia GPR 150 comes with the same iconic Aprilia headlight design, with the only difference seen through bigger than ever headlight size and unique rearview mirror holders. 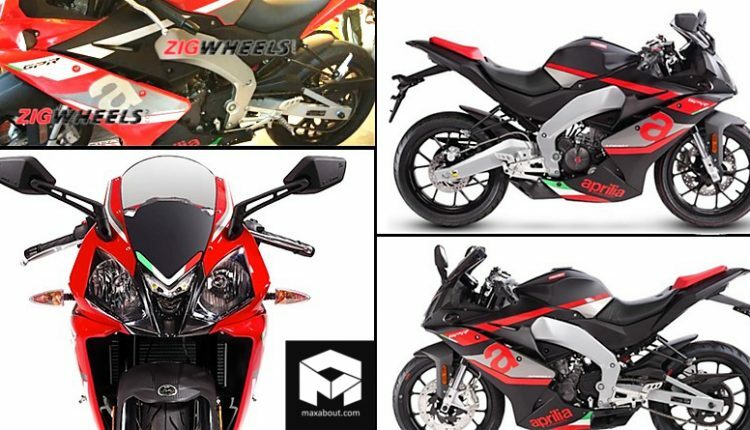 The China-spec GPR 150 is available in Red, Black and White shade. The fairing is bulky in comparison to the Euro-spec model and GPR 150 also loses on the wings that are seen under the rear seat of RS 150. The 150cc engine on the motorcycle is good for 18 HP at 9750 rpm and 14 Nm at 7500 rpm. 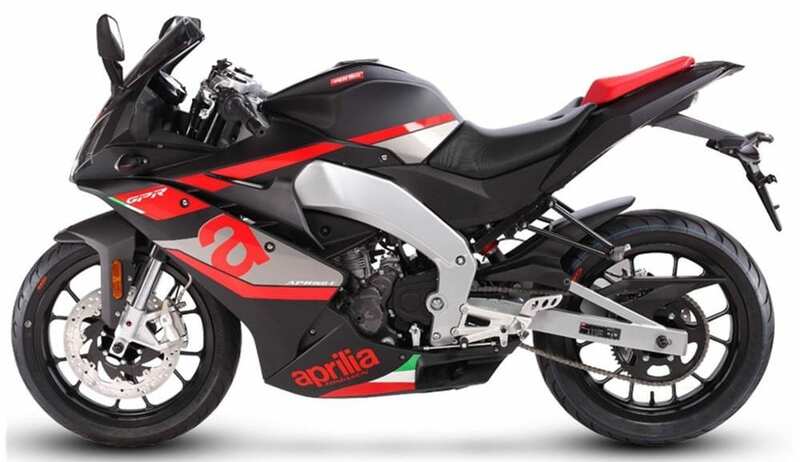 The model listed on the Aprilia website claims 15.4-litres of fuel carrying capacity and 1345mm of effective wheelbase. 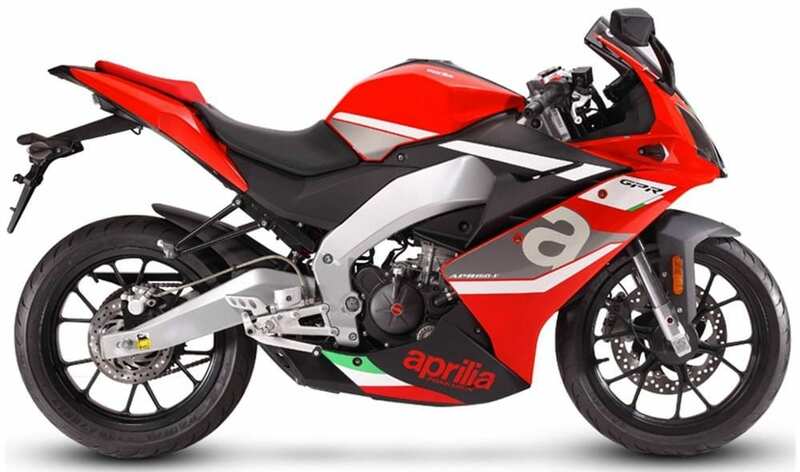 If Aprilia brings the identical model to India using the USD forks and all other features, the price for GPR 150 will fall almost INR 10,000 over the price tag of R15 V3. 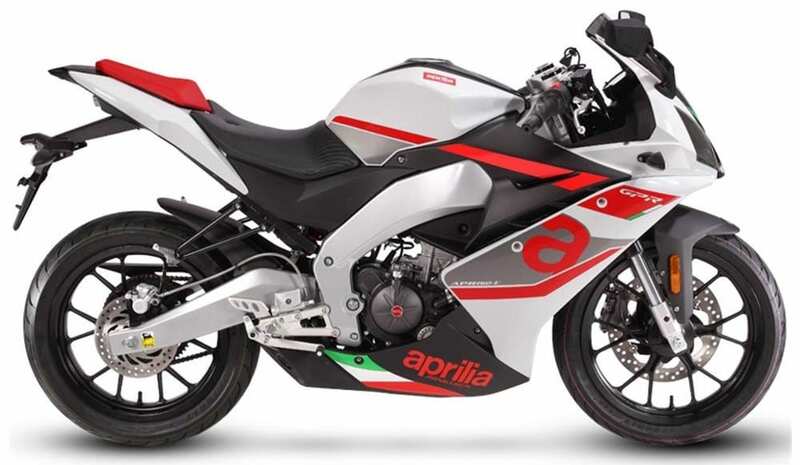 You can check out the complete specifications and the expected ex-showroom price for Aprilia GPR 150 (RS 150) by clicking here.